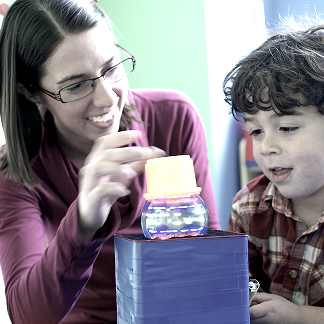 I’m a research scientist in the Early Childhood Cognition Lab at MIT. My main focus is developing and running an online platform for doing behavioral research with children, Lookit. Among other applications, I’m especially interested in using this platform to advance research that directly helps families and to better characterize individual differences in development.